Our client focus is on a select group of self insured corporate clients or those companies with sufficient self-insured retention to control their litigation. We handle high profile cases on behalf of our existing clients as a top shelf litigation firm capable of handling such matters effectively and being able to deal with the media in a credible way. We have a history of success in high profile or important litigation on behalf of our clients and can provide references upon request. 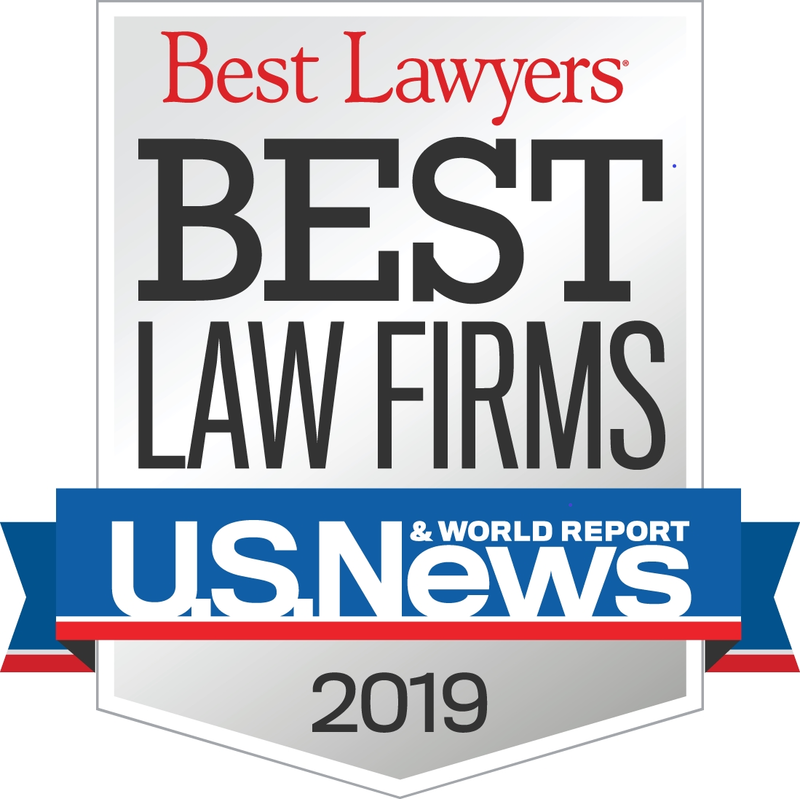 Our work includes all types of litigation, from catastrophic injuries or events to the enforcement of contracts, non-compete agreements, trademarks, copyrights or other intellectual property rights. We handle all types of personal and property injury claims including negligence, wantonness, premises liability, workers compensation, employers liability, including those under the Federal Employers Liability Act, product liability, fraud, bad faith, privacy, outrage, defamation, interference with business and contractual relations, malicious prosecution, abuse of process, conversion, trespass, nuisance, wrongful death, vicarious liability, and conspiracy claims. 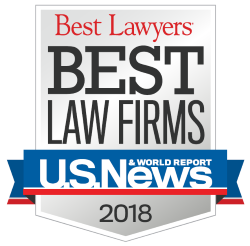 We represent our clients in a broad spectrum of disputes because the principal skill and talent we bring to the table is our judgment and wisdom, and the ability to obtain good, successful outcomes in a courtroom or before a mediator/arbitrator in a variety of disputed matters. 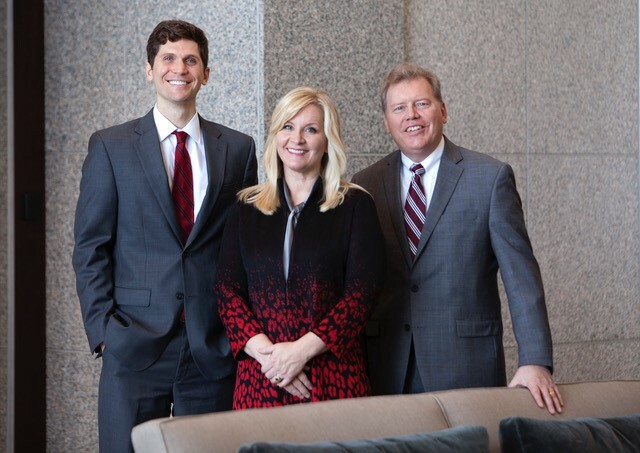 RichardsonClement PC is experienced at trying lawsuits. We have no interest in pursuing issues and spending time (and money) on matters in pretrial discovery that will make no ultimate difference to a judge or jury in deciding the case. We use pretrial discovery as a tool to prepare for trial and to help us tell our story to a jury, with a clear focus on obtaining a successful outcome. We use technology to leverage our work, to quickly grasp facts and issues, and to develop presentations that can influence decision makers in the case, whether it be the other side, a judge or jury. Finally, we conduct jury research, focus groups, and simulated trials, using our own internal proprietary methods, which efficiently and inexpensively help us and our clients evaluate the case. We use our jury research to enable us and our clients to effectively evaluate issues and cases, and to improve our presentation, themes, and theory of the case.